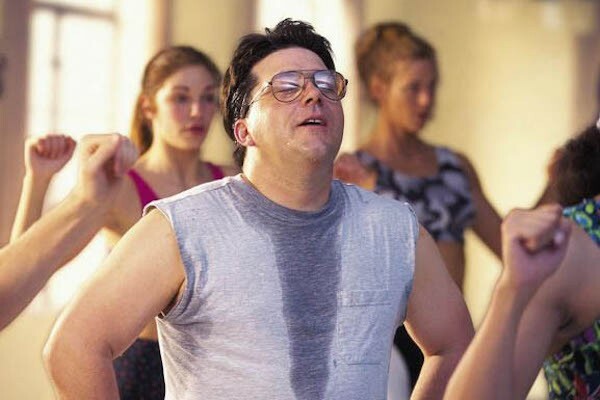 Since 1991, the IONOMAT enables to treat perspiration (hyperhidrosis), or excessive hands, feet and armpits sweating. IONOMAT is the most efficient equipment on the market to treat hyperhidrosis. 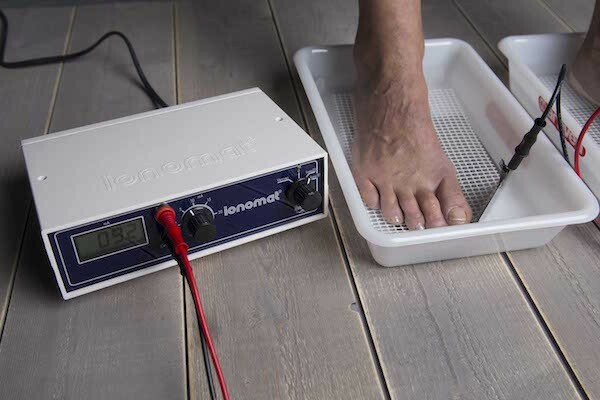 After the release of IONOMAT with reversal electric current for hyperhidrosis treatment, as well as warts treatment, you will now find on the market the IONOMAT with a single new switching technology, with a possibility to take your hands out of water at any time and safely.. Many Hospitals centers and professionals are also equipped with a IONOMAT. Shipping fees are included in the product price (worldwide shipping). Residents outside the EC and overseas territories will have to pay the import tax. Secure SSL Credit Card Payment are accepted (1 instalment, interest-free) or via Paybox, Cheques Payment (1, 2 or 3 instalments in France only, payable to AED, specify the cashing dates on the back of the cheque, one cheque a month, the order will be processed immediately after cheque reception at the company then they will be cashed on the specified dates) and Bank Transfer (1 instalment, interest-free) Read more. For the sake of our customer’s privacy, the shipping package is neutral. This generator has a guaranteed life span of 2 years. We guarantee the repairs of the IONOMAT devices models dating back to June 2004.